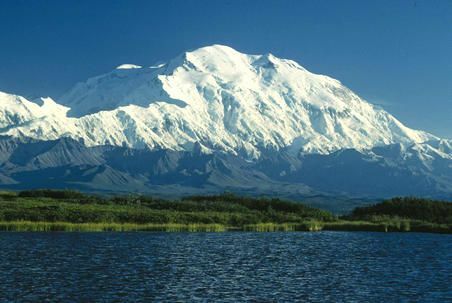 Top-rated on TripAdvisor. 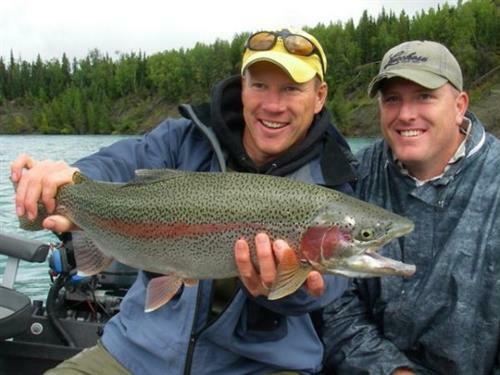 Over 10,000 Happy Guests Served Since 1995. 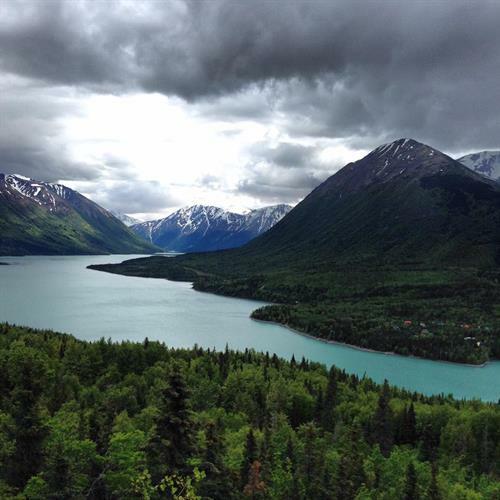 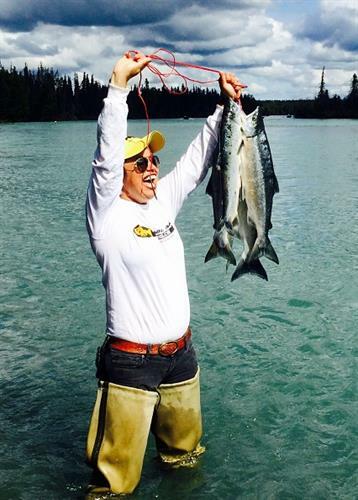 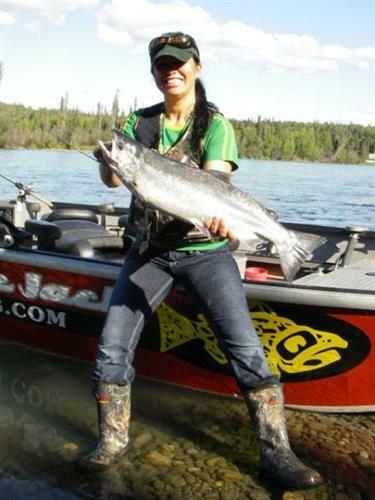 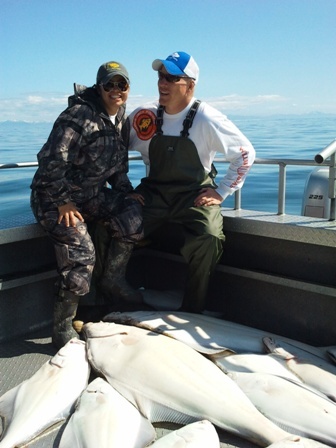 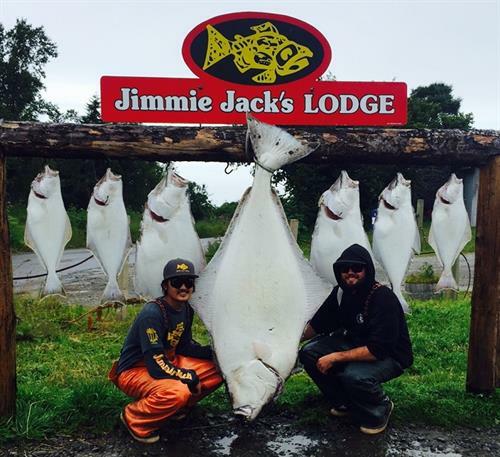 Jimmie Jack's Lodge is your headquarters for Kenai Peninsula Fishing. 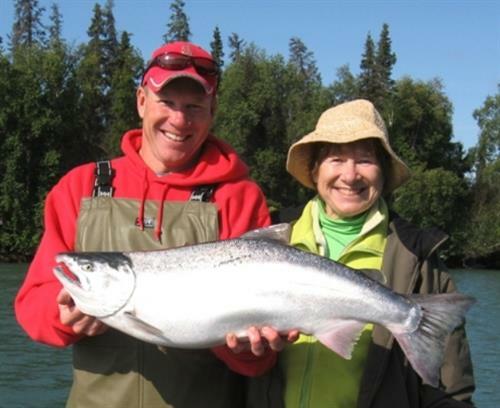 Located on the bluffs of Cook Inlet near the Kenai River. 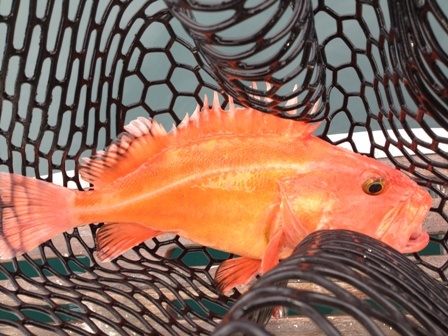 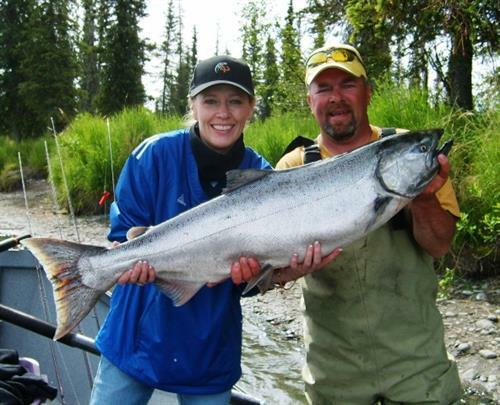 Superb fishing packages with spectacular ocean view lodging. 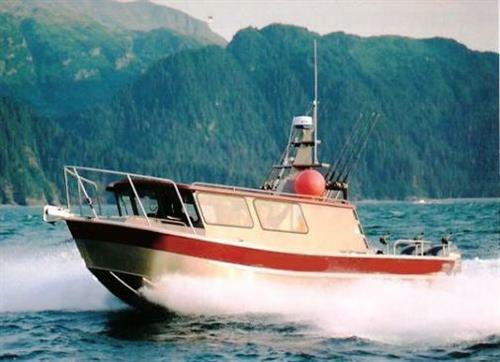 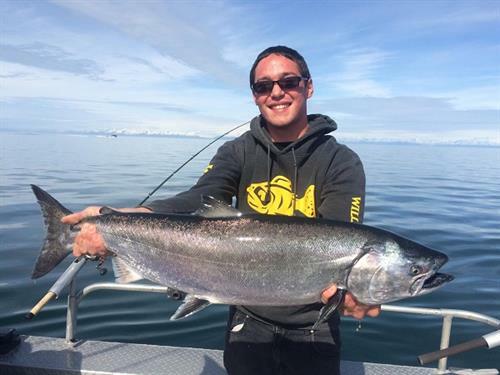 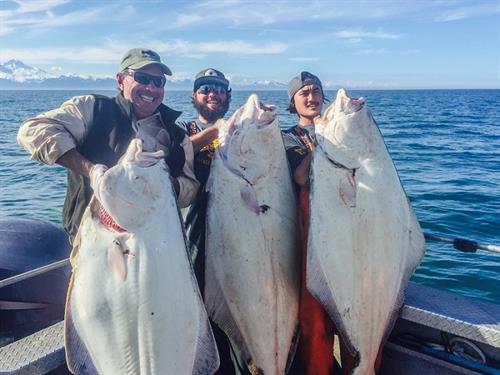 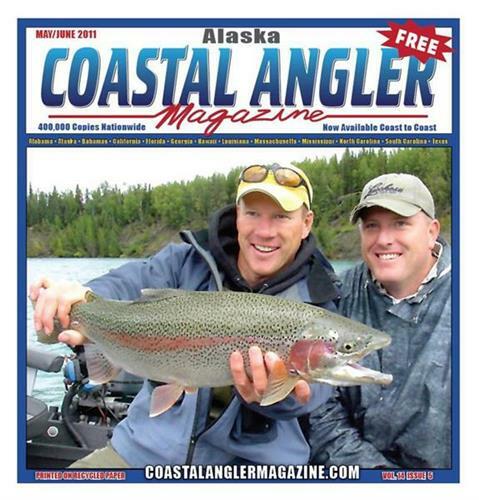 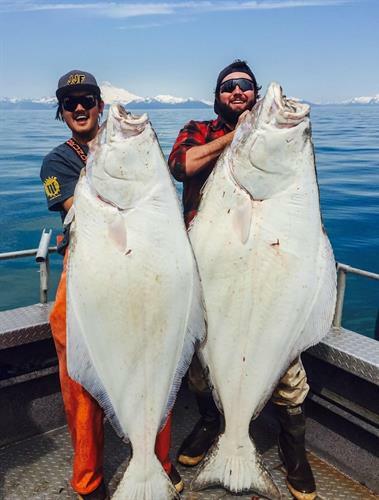 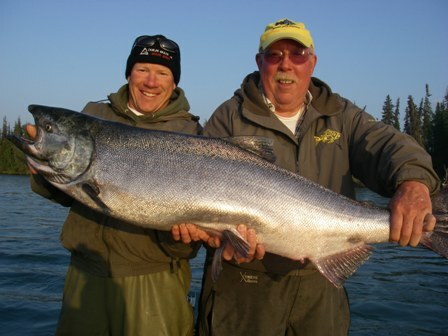 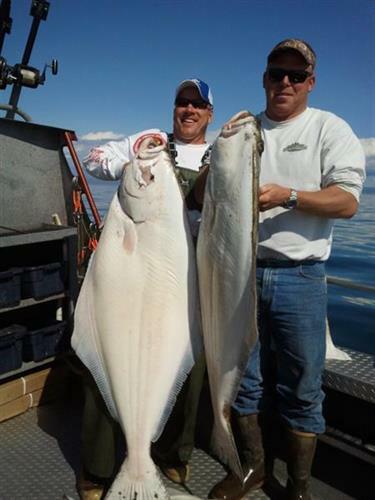 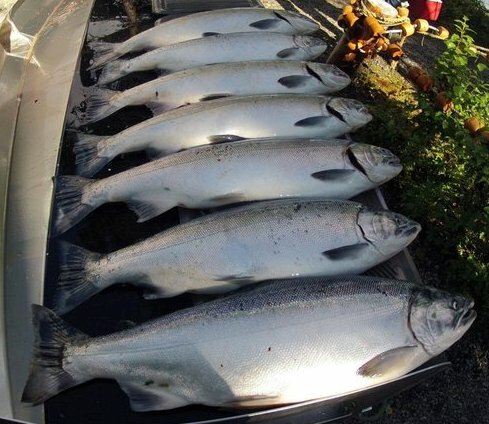 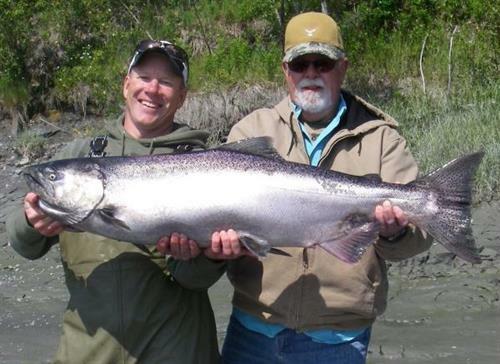 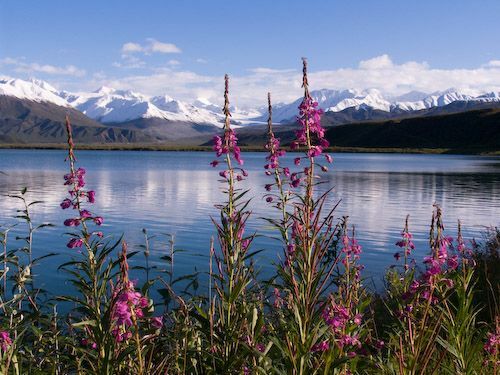 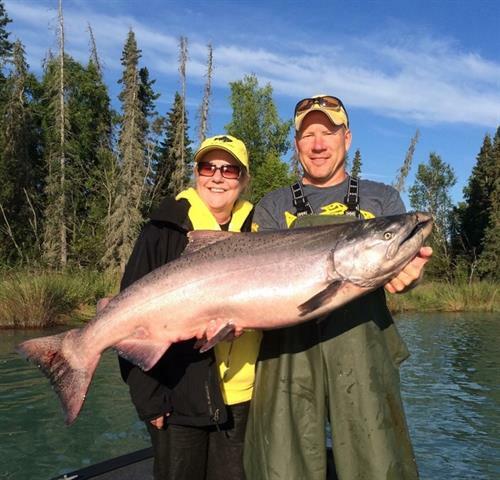 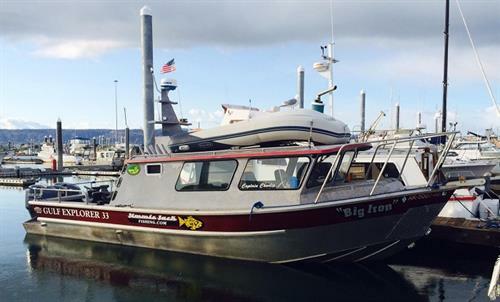 Fishing Trips: Kenai River King Salmon, Kasilof River King Salmon, Cook Inlet Halibut, Seward Silver Salmon Combo Trips, Homer Wildlife Cruise, and Kenai River Rainbow Trout Fishing.